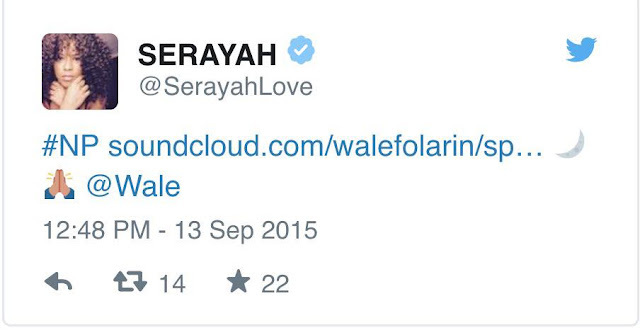 iGRIND4REAL: #CelebNews Wale Reportedly Dating Empire Star Serayah McNeill! #CelebNews Wale Reportedly Dating Empire Star Serayah McNeill! Romance is in the air! HipHopWired got the scoop: ‘Tis the season for celebrity hookups and the latest aspiring power couple appears to be Wale and Empire’s Serayah McNeill. E! got the inside digs on what’s going on in Chicago and reportedly the 31-year-old The Album About Nothing rapper, whose album rose to the top of the Billboard 200 earlier this year, has a pad nearby where the hit FOX show films and he swooped and made her his Lotus Flower Bomb. 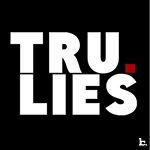 One of the networks little birds tells them that the two have been doing the one-on-one thing since June 2015 and have been spending time together every few weeks as he splits his time between Chicago and Los Angeles. McNeil, 20, plays Tiana Brown on the show whose character is the on-again/off-again love interest of rapper Yazz’s Hakeem Lyon, so if Wale is about that tabloid life, he sure picked the right actress to chase after.